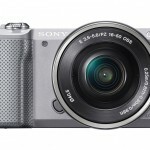 Sony claims their latest mirrorless camera, the 24-megapixel A6000, has the fastest auto focus of any APS-C sensor camera. 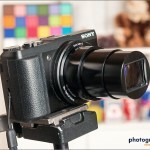 Could it be the first mirrorless camera to outperform a DSLR? 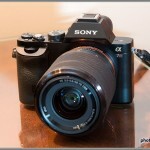 Photo-John spent a week in Nashville with Sony’s new Alpha A7 full-frame mirrorless camera. 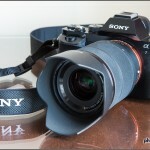 Check out his A7 photo gallery and find out what he thinks of the camera. 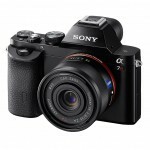 Introducing the world’s first full-frame mirrorless cameras – the 36-megapixel Sony Alpha A7R, and the 24-megapixel Sony Alpha A7. 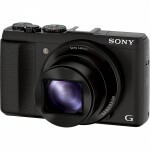 Image quality tests are in for our pocket superzoom top pick – the Sony Cybershot HX50V. Find out how the 20-MP Sony CMOS sensor compares to the competition. Game-changer! Sony announces their new QX “lens-style” cameras with Wi-Fi – designed to bring better quality and performance to Smart Phone photography. 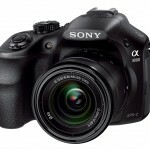 Designed for photographers upgrading from a point-and-shoot, Sony’s new A3000 combines DSLR and mirrorless camera features for an affordable step-up camera. 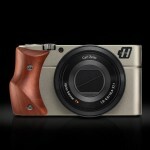 Hasselblad Stellar – The Rolls Royce of Point-And-Shoots? 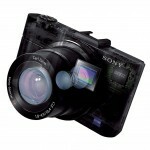 Hasselblad’s new Stellar luxury compact camera is a dressed up version of Sony’s excellent RX100 pocket camera. Is the Hasselblad worth the extra money? 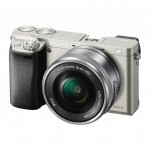 If you’re looking for a compact vacation point-and-shoot that can do it all – look no further. 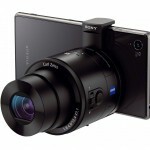 Sony’s new HX50V fits in a pocket and has a huge 30x optical zoom lens! 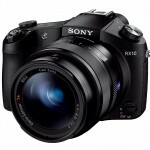 Looking for more from your Fujifilm X-Pro1 or Sony NEX-6 mirrorless camera? 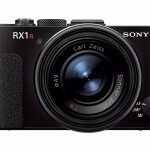 Zeiss brings top shelf prime lens performance to Sony NEX and Fujifilm X compact camera system owners with their new “Touit” lens line.